3 cans of alphabet soup later and I still don’t have the whole name. Of course BMW’s nomenclature tells you a lot about what’s under the badge. “S” stands for sport, and sport driving is right up our alley. 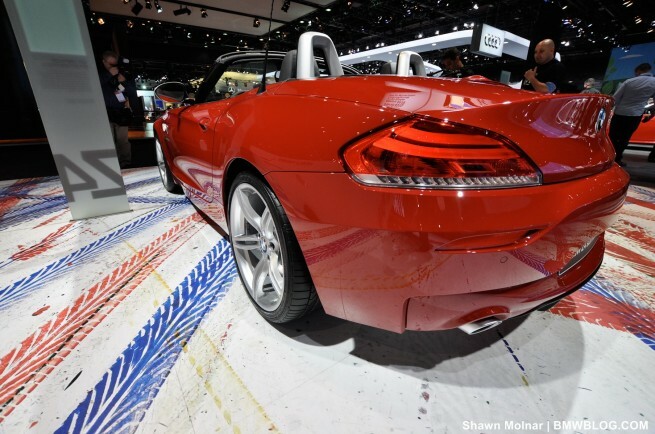 How does BMW’s spicy version of the Z4 perform? Is it worth the extra money, or should one sign for the standard Z4 – better off spending the money elsewhere? Let’s look at the standard Z4 sDrive 35i to start off. Making 306hp at 5,800 rpm, its twin turbo 3.0L inline 6 (N54) is highly tuned with precision direct injection. 295 lb-ft of torque is produced from 1,300 rpm all the way to 5000 spins per minute. No one will accuse this car of being slow. 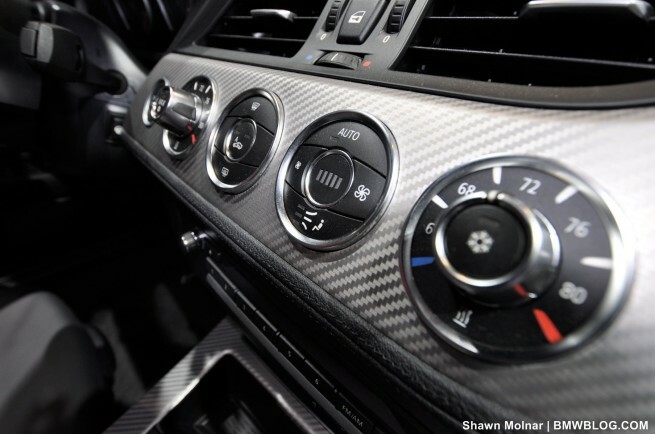 The iS on the other hand receives 340hp at 5,900 rpm from an even further tuned N54 engine architecture. Increased boost is responsible for the power jump, along with higher torque output: 332 lb-ft available from 1,500 rpm with an additional 37 lb-ft available for temporary boosts of acceleration bringing the total torque output to 369 lb-ft with foot-to-floor. This increased performance is secondary to a larger, free-flowing intake manifold, increased peak turbo boost, a new high-flow exhaust, and reworked engine management. All this in a 1,525 kg (3,362 lb) hardtop convertible roadster – the performance that follows is unsurprising then: 0-60 times are accomplished in a blistering 4.7 seconds. 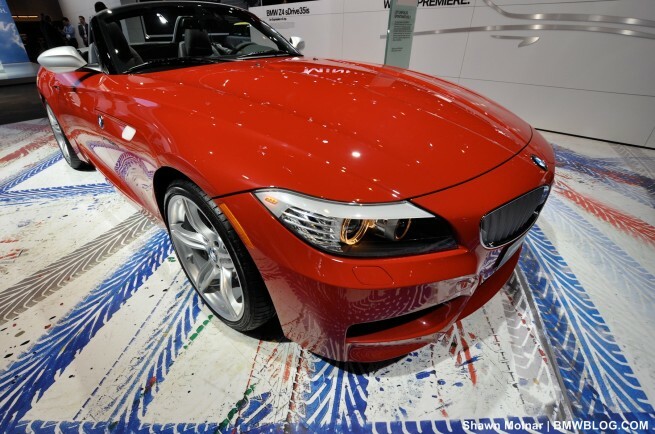 In practice, BMW’s latest Z4 feels relaxed, ready for an open-air drive. Adaptive suspension provided by M division allows for a split personality: sleeping puppy mode or scared cat. Unfortunately, we found major, persistent understeer while prodding the Z4’s limits; perhaps the legal team had a little too much say in the final setup. Short of a Scandinavian flick, it is all but impossible to get this car to rotate. A possible explanation for this conservative handling measure could be the seating position inherent to the car. Sitting well-nigh ‘on’ the rear axle, the driver is treated to a very unique sensation when the tail breaks lose – this increased lateral movement could frazzle even some experienced drivers. 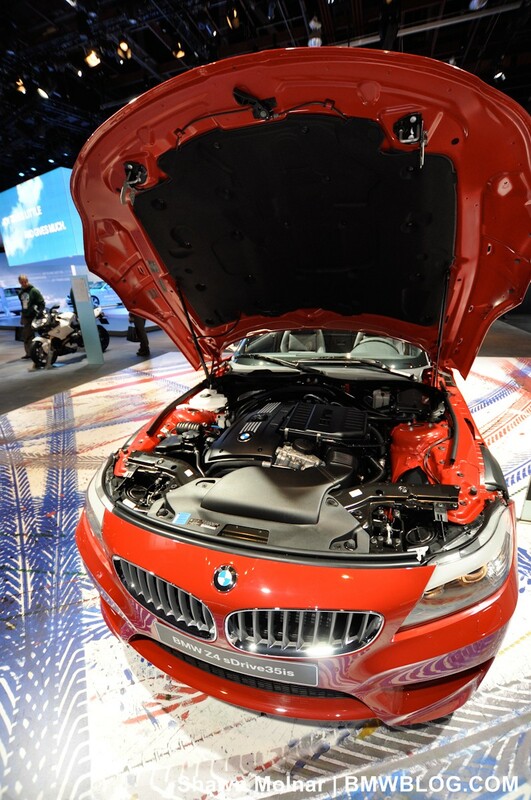 Ultimately, BMW has played it safe with this car’s at-the-limit handling characteristics. That is not to say that the Z4 sDrive 35iS can’t handle! No, on the contrary we were impressed with the lateral grip this car is capable of. It’s not every day that you’ll find a sports car capable of lifting its inside wheel – and that is precisely what this stock Z4 is capable of! Don’t believe us? Pay closer attention to our cover photo and note the daylight showing underneath its front wheel. 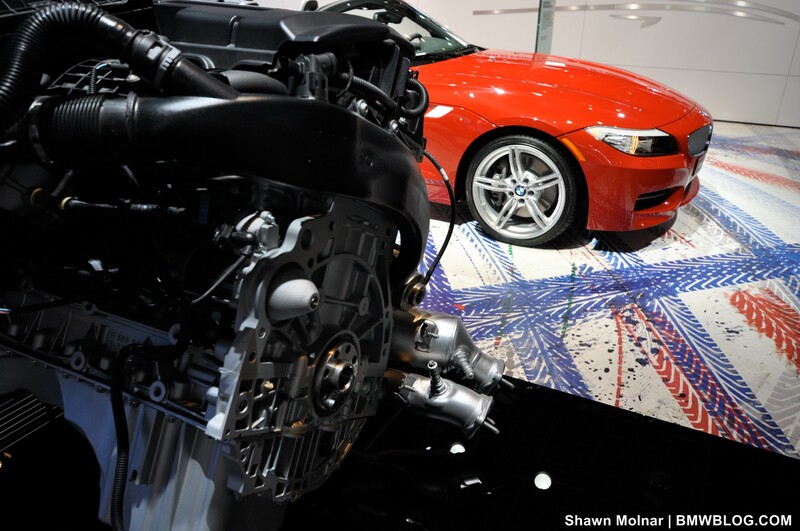 Speaking of wheels, we were taken aback by the timeless style of BMW’s new wheels on option. Check out BMW’s gorgeous “Ferrari-esque” lightweight alloys as seen on the Detroit Show car. In our opinion, these could be the most beautiful BMW-designed wheels in recent times – classic, simple, exotic. Top down, a deeper, throatier exhaust note resonates through the stylish cabin. ‘iS’ specific interior trim brightens things up with carbon fiber stylized brushed-aluminum surfaces. Tasteful M badges greet you throughout the interior, reminding you of the $10,000 premium you’ve paid for Munich’s finest Z4 rendition. On the exterior, changes to the body are subtle but functional, as wind tunnel tested by the M engineers. An aggressive front bumper features matte aluminum horizontal bars in each outer air intake while the rear of the car is treated to a revised bumper with accentuated tailpipe surrounds and a black textured rear diffuser. Have we any complaints? Yes, three to be exact. First, we are frustrated by the Z4’s persistent understeer. 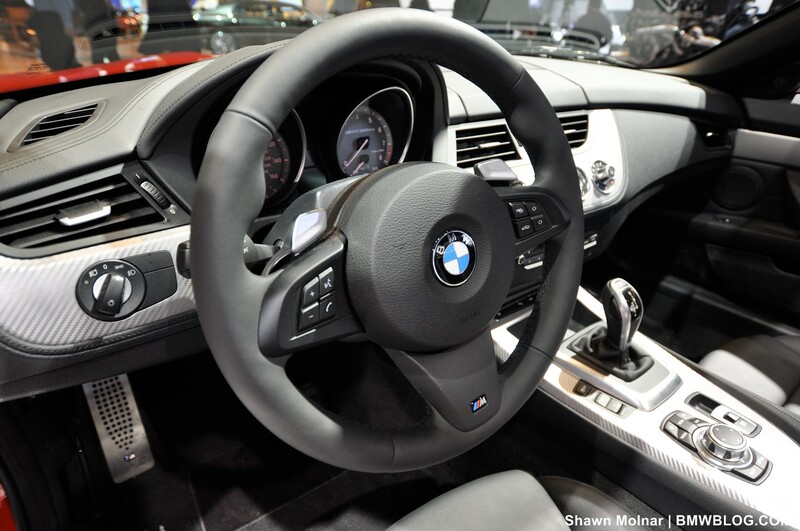 Second, we are absolutely baffled by BMW’s decision to fit teeny “push/pull” shift buttons on the steering wheel. What an absurd choice to make when rummaging through Munich’s parts bin: “Let’s see, we have the preferred paddle shifters as created by Ferrari and fitted to modern F1 cars… and in this bin we have some kind of oddly shaped children’s toy.” Why pick the latter? In a BMW that is otherwise performance focused and highly tuned, by the M division no less, we are simply stupefied by the silly shift buttons fitted as the only option on this Z4 sDrive 35iS. They are annoying, finicky, too small – ultimately pointless. Just leave the transmission in auto mode because you will probably be faster as you quit fumbling for the cheap-feeling buttons. While we’re on the topic of ‘shifting’ we can add our last complaint to the list: the lack of a proper manual transmission! Again, we are greatly disappointed by this decision wherein an otherwise track-ready performance car is deprived of a playful 6-speed gearbox, your left foot left to slumber while you pilot this Z4. All of these complaints beg the $10,000 question: is the ‘iS’ worth the premium? The answer to this question is complicated and differs depending on your driving style. If you do not intend to explore your car’s performance envelope and are satisfied to show off your rolling artwork to a “slower” crowd (we speak of speed, not intelligence!) then we could see the appeal in terms of its spruced up interior, and bragging-rights numbers. 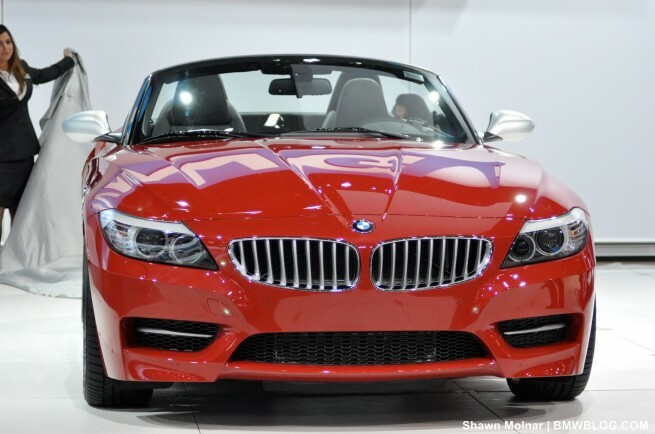 But if you are a driver’s driver, a track day warrior who begs to exploit every ounce of your car’s performance – leave this model at the dealership while you drive away in a Z4 sDrive 35i. That uncomfortable lump in your back pocket is 10,000 big ones, and we can think of many ways to spend that money. 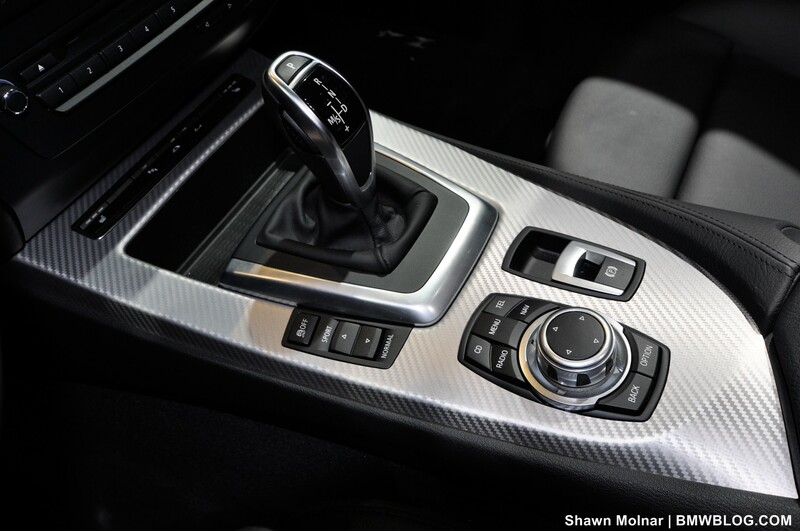 After all, 10K buys a lot of track time, tires, and premium fuel; all while enjoying the bliss of your manual 6-speed.